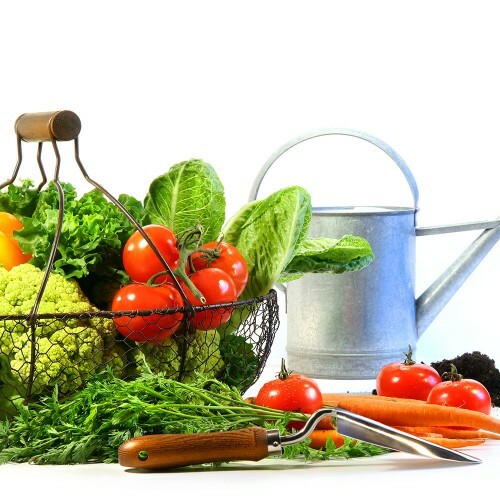 Grow your own garden with monthly seasonal bulbs and quality gardening tools! How it works: Pi..
Have a green thumb or know someone who does? 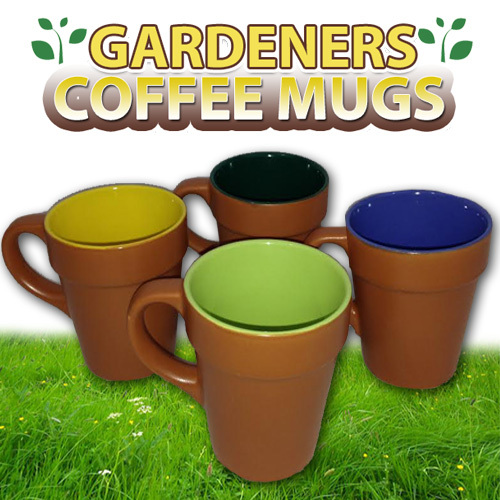 This set of four unique ceramic coffee and tea mu..
Our official bulb planter is the ideal tool for planting tulips, daffodils and other flower bulbs. 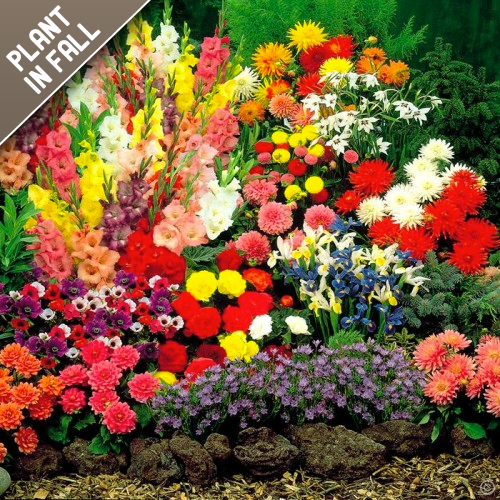 T..
With a beautiful mix of pinks, purples, whites and blue, this rock garden collection will come alive..
Aloe vera may be the most commonly used remedy plant in the U.S. 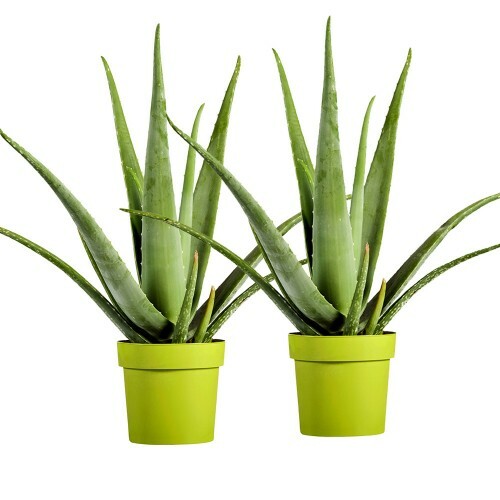 It can treat a sunburn, soothe your.. 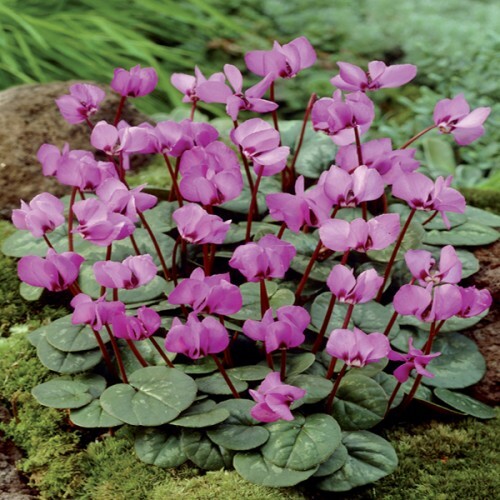 These shade loving flowers are perfect under small trees or shrubs. 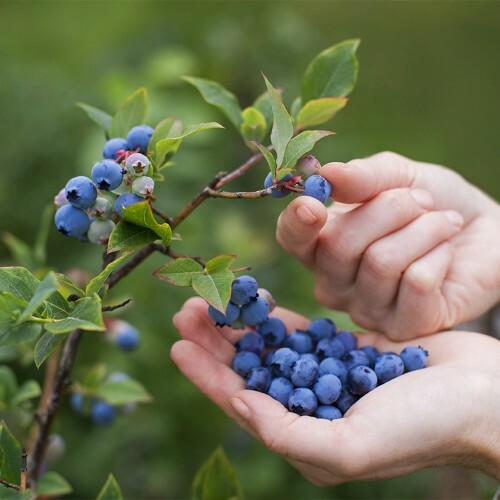 The beautiful blooms resemble fl..
Granny’s Giant Blueberry Plants (2-Pack) Grow big, delicious, giant blueberries right in your .. 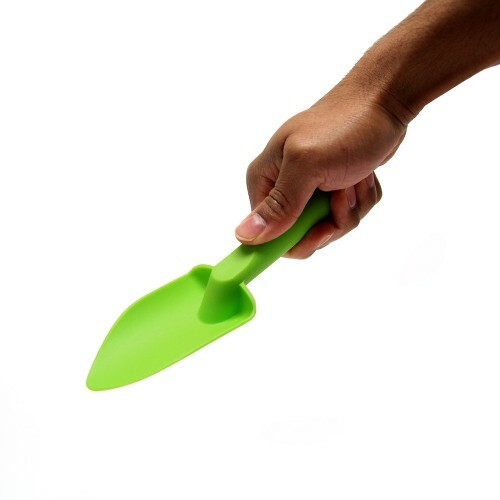 This indispensable ultra lightweight gardening trowel is perfect for bulbs, plants, bare roots and a.. 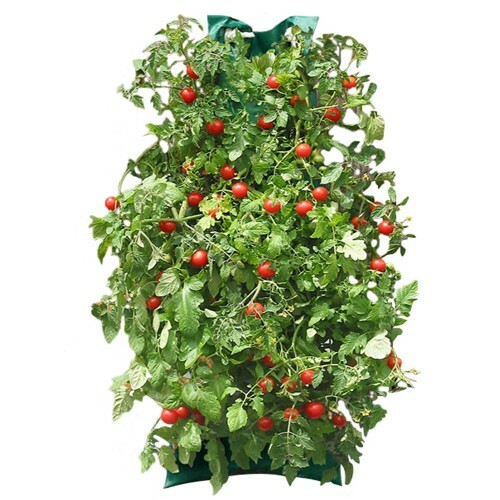 Hang them on a wall, over a balcony or off a deck, you can grow beautiful big cherry tomatoes anywhe.. 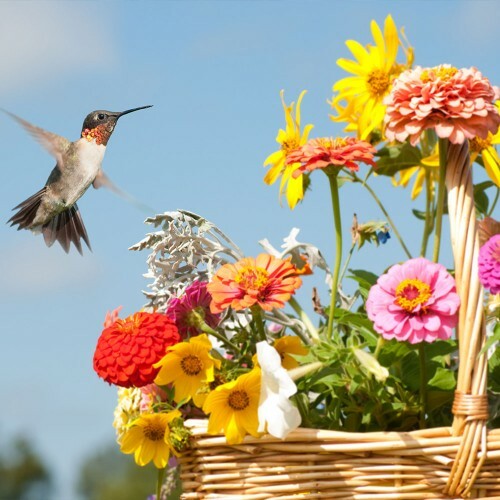 The Humming Bird Garden Flower Seed Mat is a border garden seed mat. 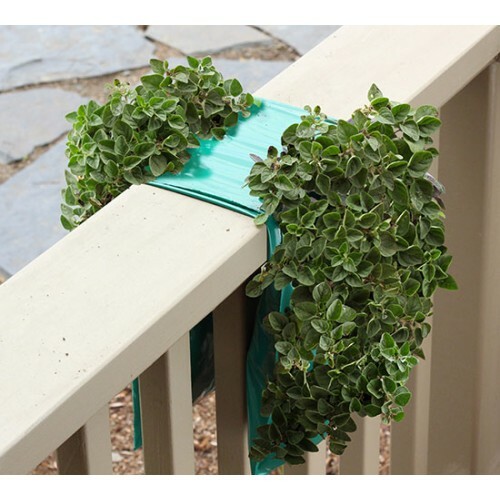 Made of Recycled paper th..
Vertical gardening is the latest trend in home gardening. 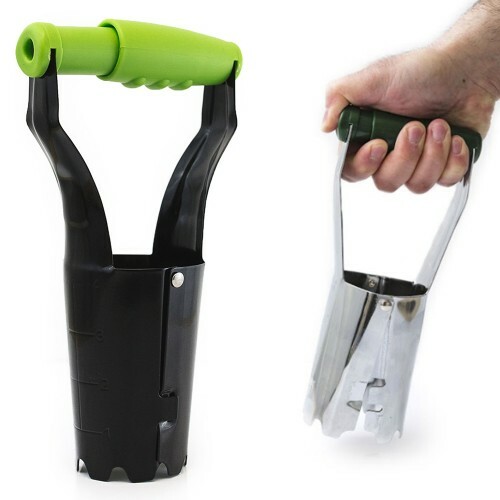 No more boring gardening pots or ugly plan.. 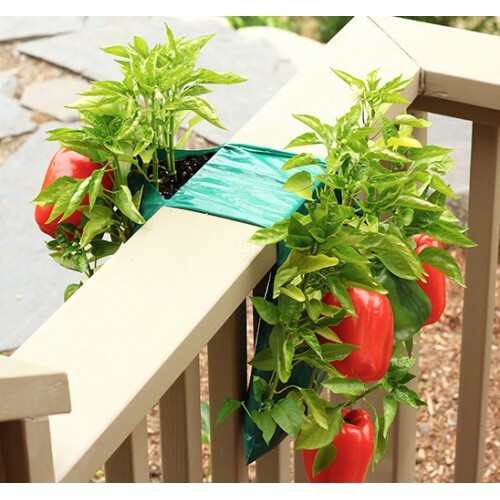 Turn any sunny patio, deck fence or wall into a beautiful edible organic garden Each USA-made bounti.. 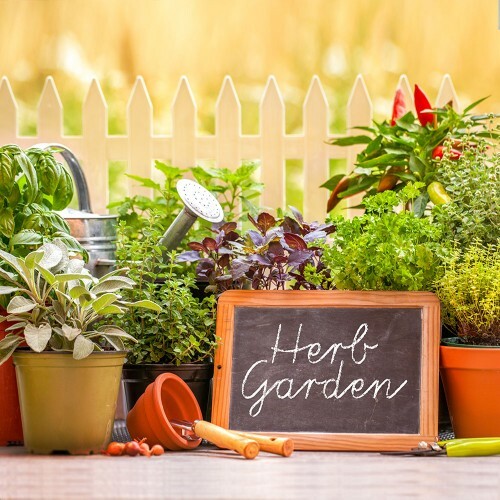 Enjoy fresh garden grown herbs from your own backyard by planting together in one large co.. Enjoy sitting down to a delicious Sunday dinner with a tasty healthy salad grown and cared for entir..